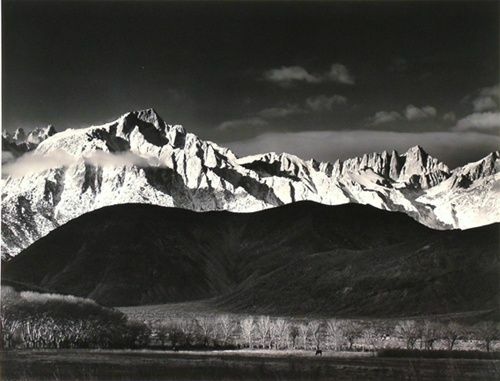 Ansel Adams (born February 20, 1902 in Western Addition of San Francisco, California - April 22, 1984) was an American photographer best known for his black-and-white landscape photographs of the American West. 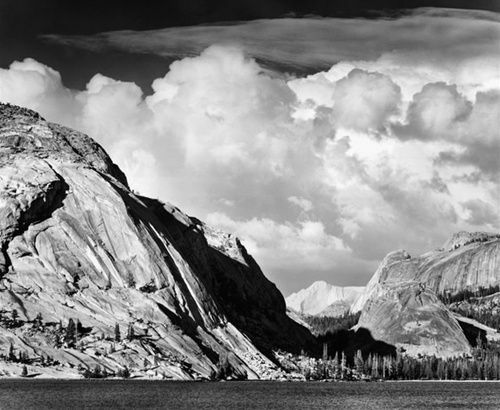 With more than half a century of camera work behind him, Ansel Adams stands as one of America’s greatest landscape photographers. 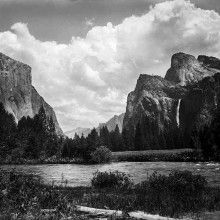 His career is punctuated with countless elegant, handsomely composed, and technically flawless photographs of magnificent natural landscapes. 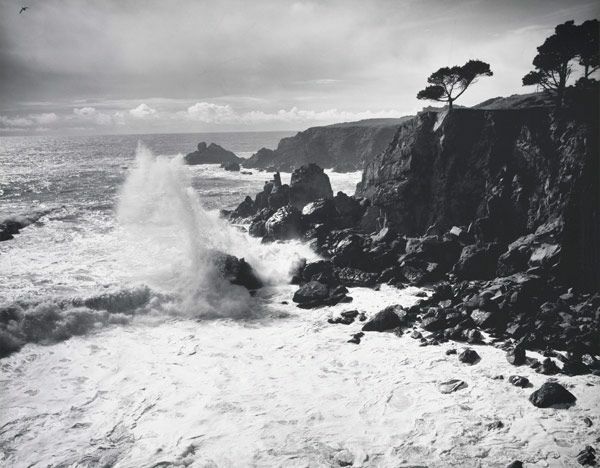 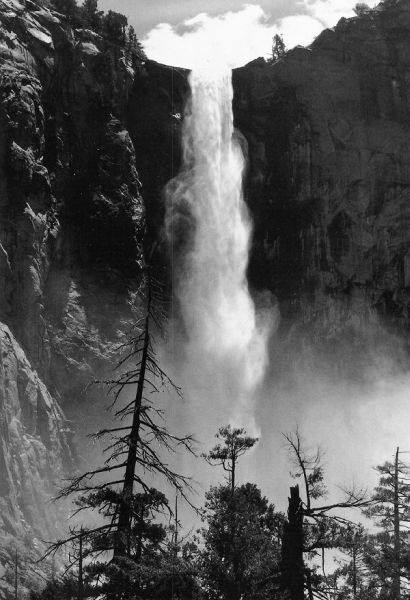 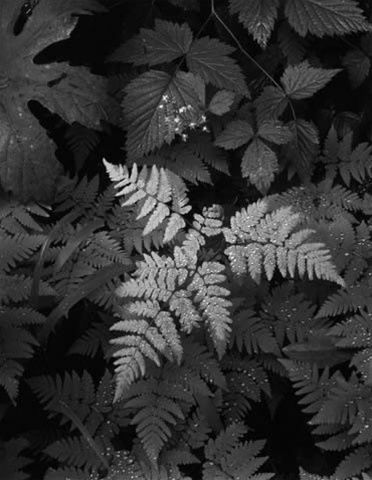 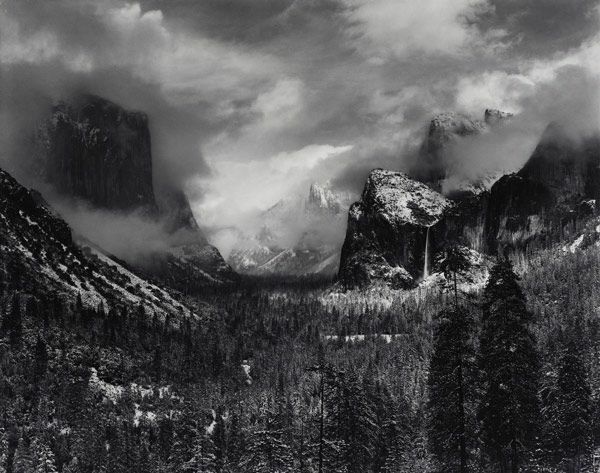 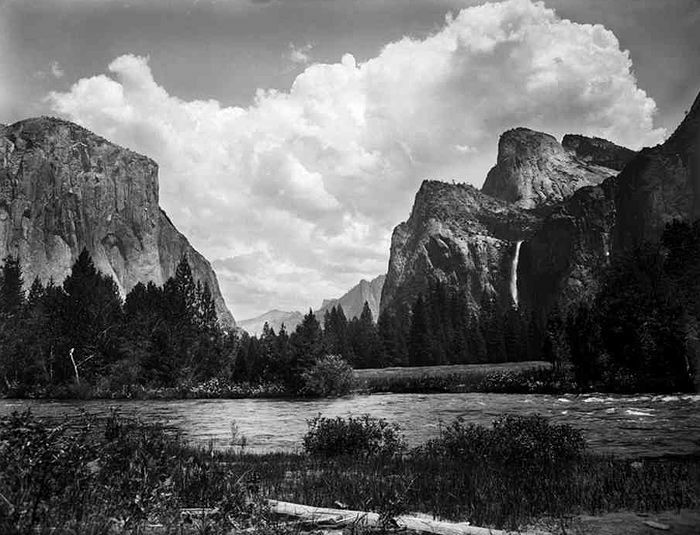 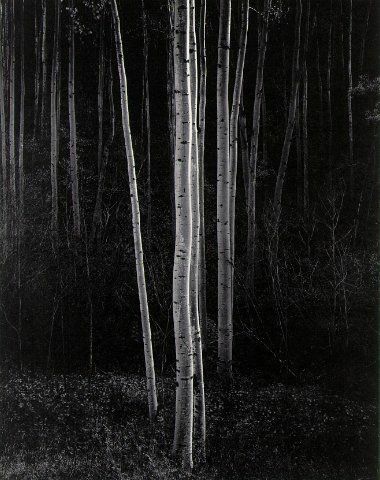 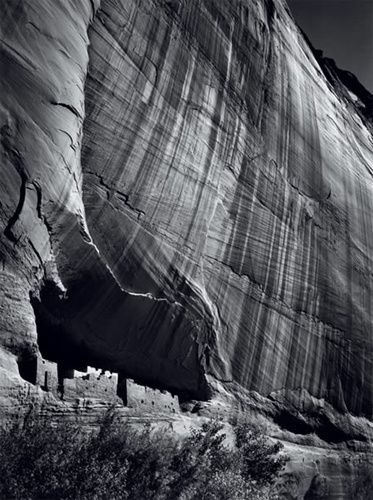 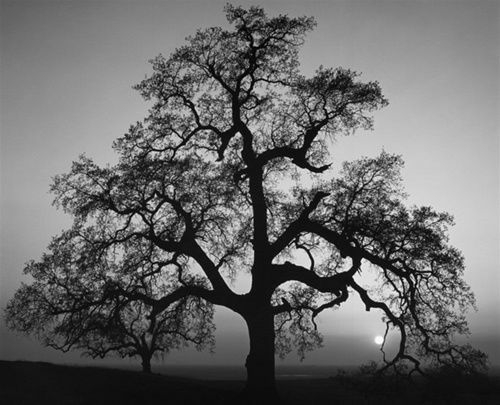 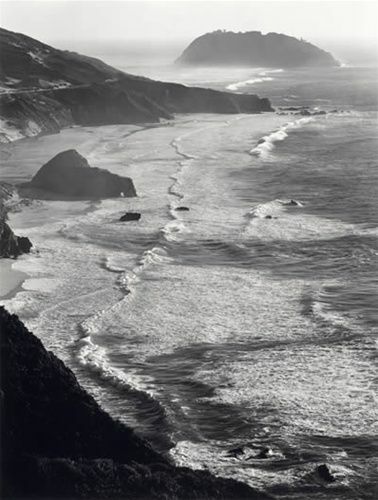 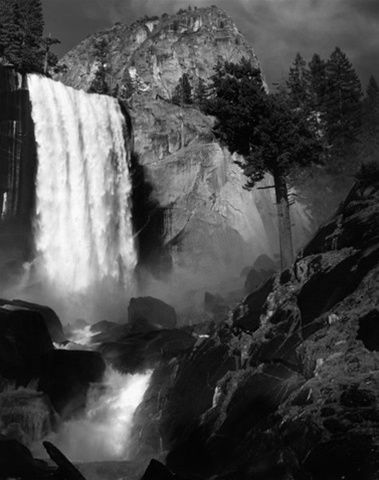 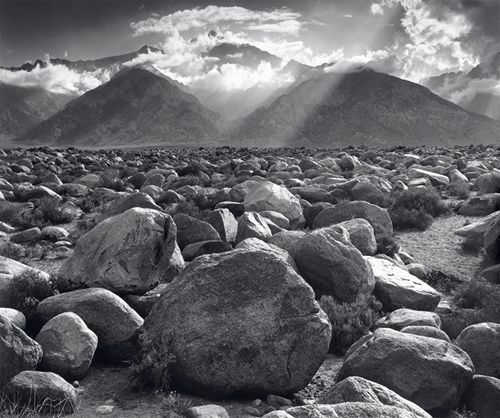 No contemporary photographer equaled the lifetime contributions of Ansel Adams in bringing public recognition of the art of photography or taught so widely the techniques of black and white photography. 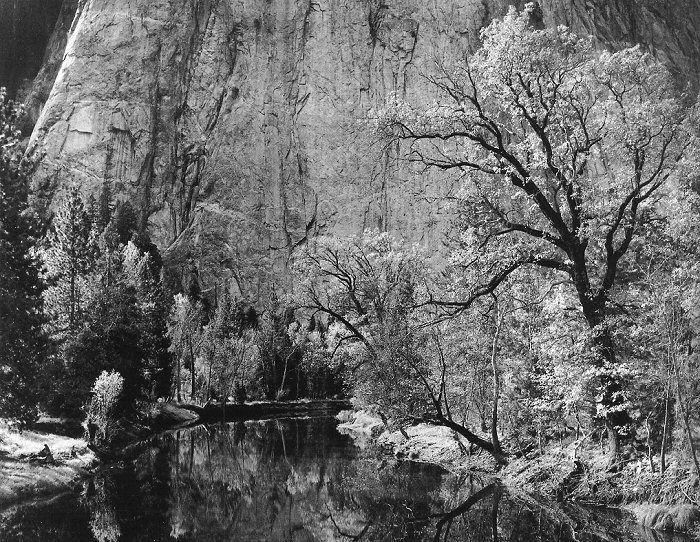 His strength as an artist is largely attributed to his tireless investigation of the methods of photography, developing a careful darkroom technique of exposure and development which he called the Zone System.Striking photographs of Yosemite and the surrounding Sierra Nevada capturing the elusive visual myth and mood of these wild places became the wellspring of Ansel Adam’s consciousness and brought him widespread popular acclaim. 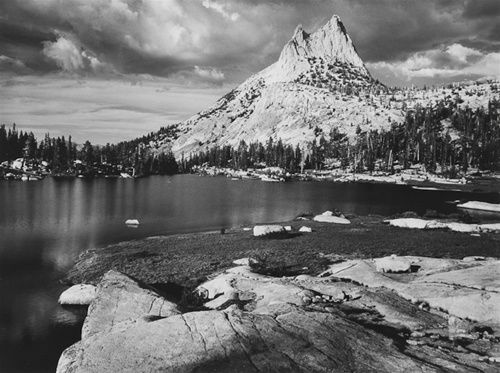 His intimate understanding as well as passion for conservation of this pristine wilderness gave Ansel Adams the energy and tenacity needed to bring subjects to life for a wider public. 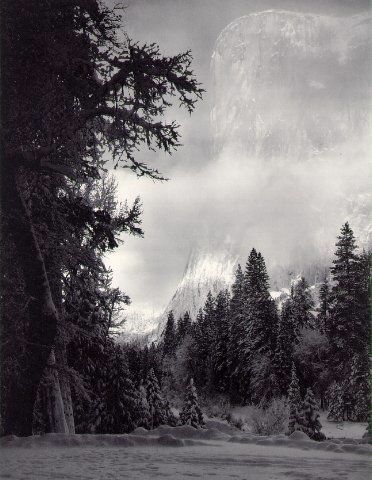 Adams developed the Zone System as a way to determine proper exposure and adjust the contrast of the final print. 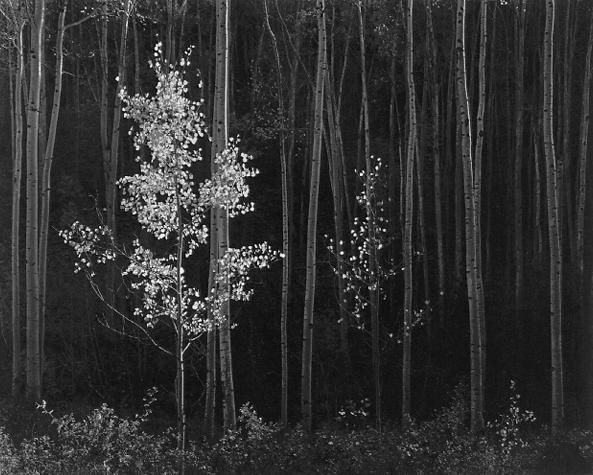 The resulting clarity and depth characterized his photographs and the work of those to whom he taught the system. 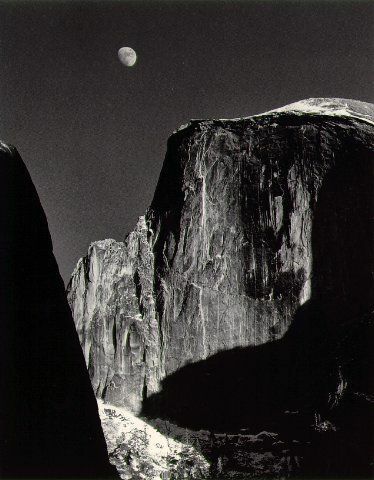 Adams primarily used large-format cameras despite their size, weight, setup time, and film cost, because their high resolution helped ensure sharpness in his images.